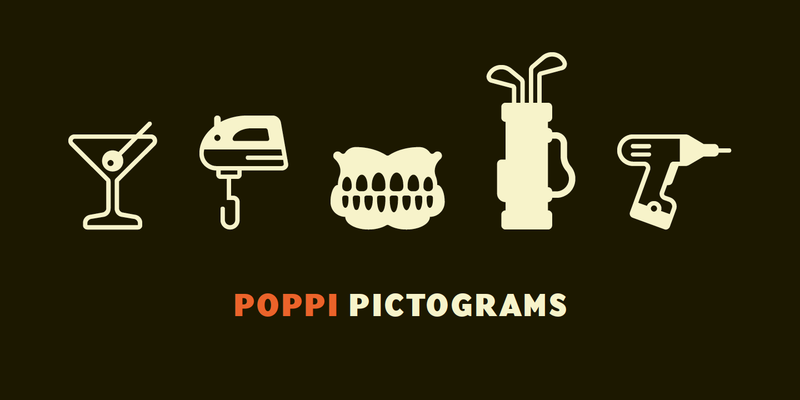 The first Poppi pictograms emerged during Friedl�? ?s final year project at the Stuttgart Academy of Arts, and were largely inspired by a trip to Egypt. Friedl was impressed by seeing first hand those thousands of years old ideograms in their original setting. At the same time, as a European visitor to present-day Egypt, he was also confronted with a foreign language that made him feel illiterate. Today, everyone has the possibility of crossing linguistic borders, which gave Friedl the idea to develop a comprehensive image-based language encompassing all areas of everyday life, allowing for communication beyond linguistic barriers. 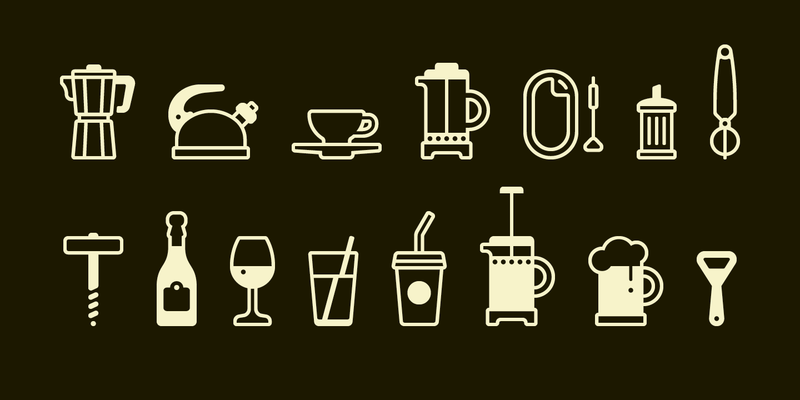 While realizing that it was an ambitious project, he took courage from the fact that even the old Egyptians had to start with a few pictograms. 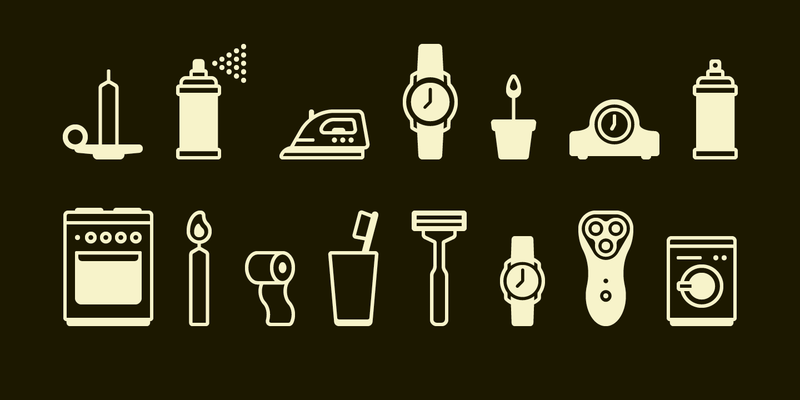 The decision of which icons to include was initially a pragmatic one. 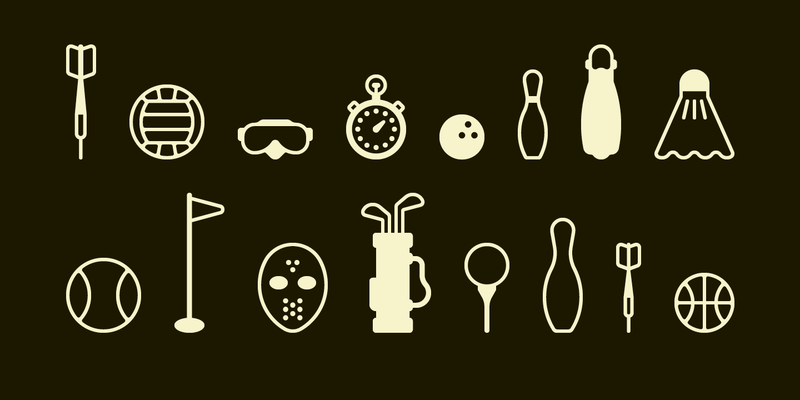 To start with, there were the existing icons from his final year project. 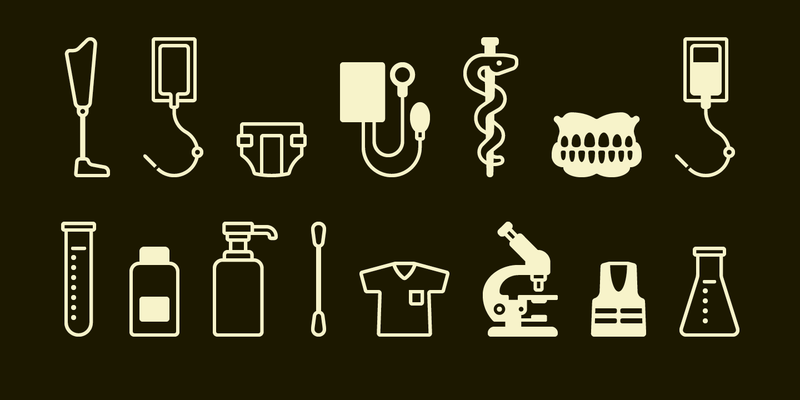 Then, it seemed sensible to match common informational pictogram sets with necessities such as letter, phone or fax. However, Friedl wanted to go beyond the obvious, to other areas of everyday life. He wanted to explore the potential of an image-based language and ask: �? ?might it be possible to buy a Metro ticked in Cairo without requiring assistance, or to write instructions for the use of a cellular phone, without a single written word?�?� Poppi is the first step towards providing the answer. For more information about Poppi, download the free type specimen.